The newly founded Funny Women is an improvisation group led by Courtney, Emma, Lucy, Annalea and Kate. 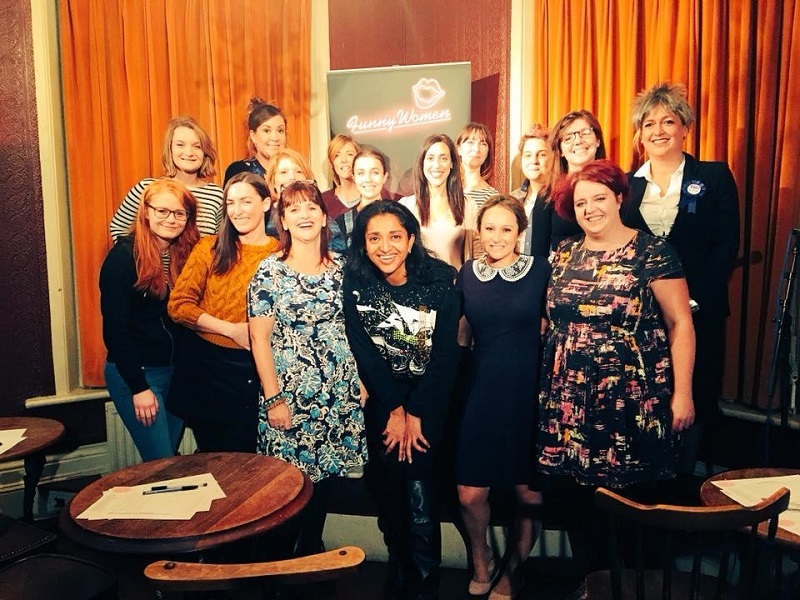 The group was set up by Funny Women, the UK’s leading female comedy community, helping women to perform, write and do business with humour. Perfect for conferences and team building workshops. These experienced improvisers can show you how to tell your organisation or business’s story in a compelling way through the exploration of status, body awareness and listening skills. Theirs is uniquely female perspective so any activity – entertainment or workshop – will have high impact for companies wishing to balance out the gender perspective and embrace feminine values. Emma was artistic director of Abandon Theatre, where she also had a national touring improvisation show, ‘Your Line or Mine?’ Emma has also performed in various improvisation groups over 15 years, regularly running workshops for professional actors in improvisation. She has worked as a director for the Cambridge Touring Theatre. 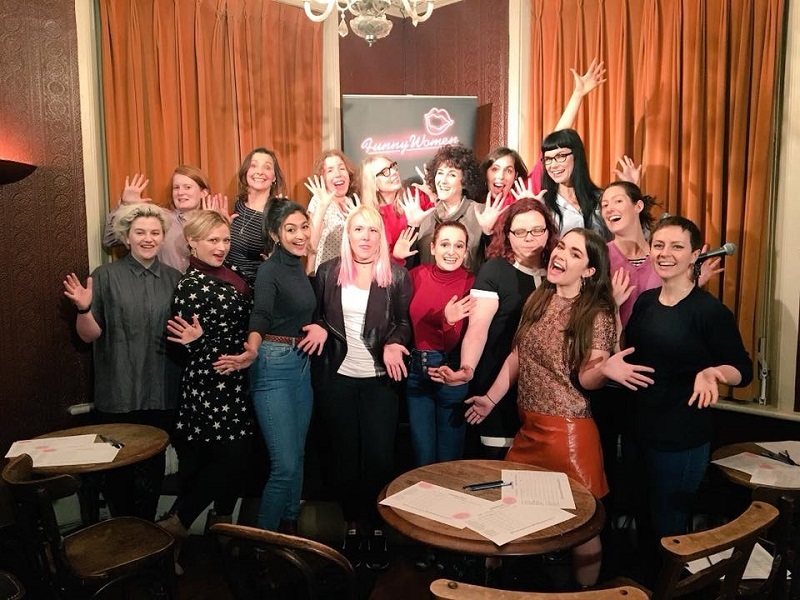 Emma is currently devising her own one woman improvisation tour and running a business called Pitch Perfect Club, working with individuals to develop their presence in business. Courtney has many years of improvisation experience in both London and at Calgary’s Loose Moose Theatre. Courtney was directed by the internationally recognised authority on improvisation, Keith Johnstone. Over the last three years Courtney has been gigging around London with both improvisation and stand-up shows. She has been involved in short films, commercials and is a qualified RCGP medical role play actor. Annalea realised she liked to make people laugh back at school. Her career began distracting the other kids from learning by being the joker in the in class. Annlea took her routine to drama school, where her drama teacher told her to stick to drama. Fortunately Annlea ignored that advice and pursued her comedy dreams in London. Starring in the one woman show ‘Psychosis 4.48’, and the improvised ‘Speed Date’ which has proven her teacher wrong. Kate enjoyed everything about comedy. A theatre studies and psychology graduate she picked comedy over criminology. It can be far more scary! Kate found she preferred working with people on sketch comedy and improvisation. She was taught by Canadian improviser David Shore and has attended workshops led by Steve Roe, founder of Hoopla Improv. Kate has been gigging in London with the Wilmington Players and Hoopla and is delighted to lend her talents to the Funny Women. Lucy started out life living in mid Sussex. She has had careers in teaching, telesales, animal feed sales, writing, fat modelling and acting. But stand-up comedy is where she has landed. Heavily. Without bending her knees. 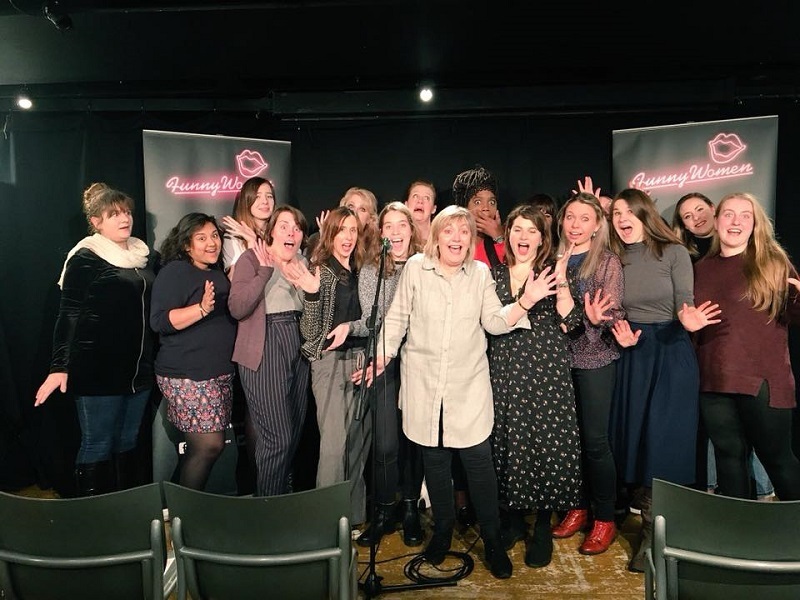 The 2012 Funny Women Awards finalist has recently finished a successful run of her one women comedy show ‘In Pursuit of Cool’ at this year’s Edinburgh Fringe. Scotland is still chuckling. The length of performance is flexible and dependent on each event. 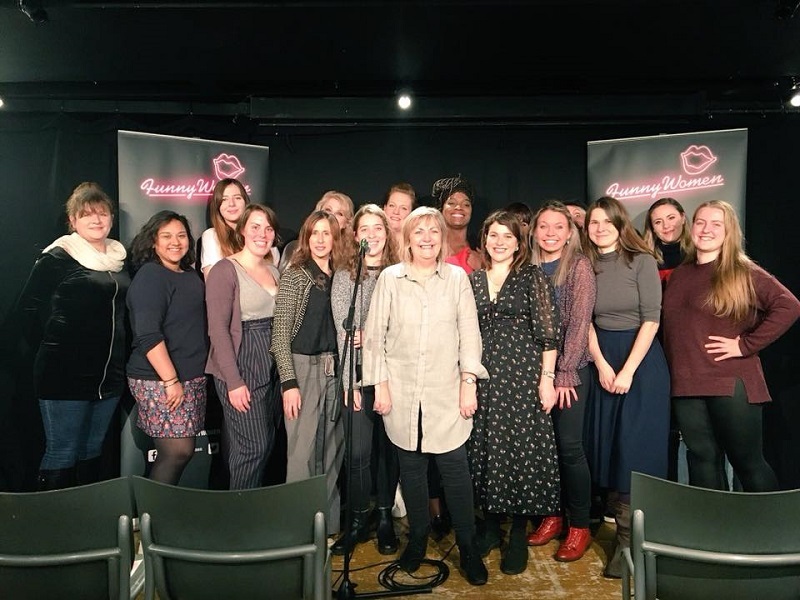 A huge thank you to the brilliant Funny Women Players for putting on a great show and all your work in making it happen! The Women’s Business Council’s report showed just how important it is, in economic terms, for women to be able to contribute fully in the workforce. There is a sound business case for ensuring this happens and it would be madness to ignore it. This event is a unique opportunity for women to explore what going global means to them.